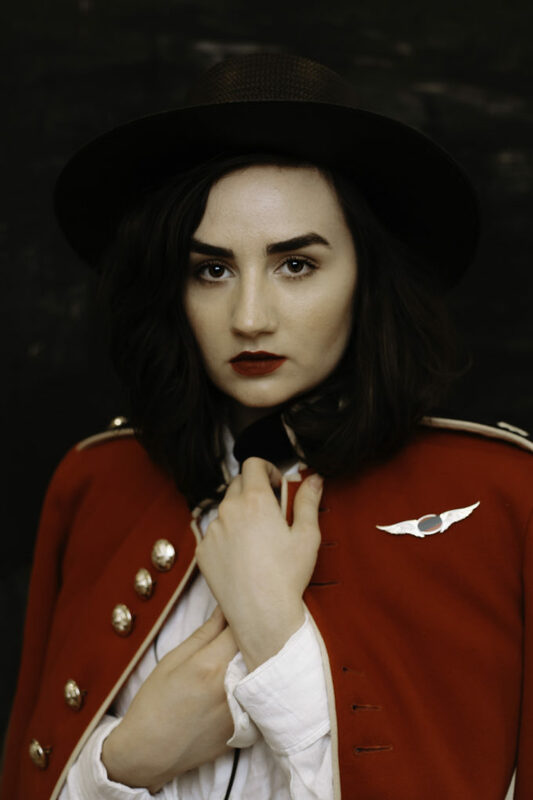 The Meg Mac national tour is on; the singer confirming she’ll take the show on the road in support of her new album ‘Low Blows’. Supported by Triple J, the tour winds its way through cities and key regional centres throughout September and into the middle of October. Proceedings kick off at the Karova Lounge in Ballarat on Wednesday September 06. Her previously announced shows in both Sydney and Melbourne have sold out; the latter gaining a second date at the Forum Theatre on September 09. Only the territories miss out on seeing Meg this time around.